Founded in 2008, RP Funding has become a leading name in home financing, renowned for always putting the needs of customers first. Providing client-focused service was Robert Palmer’s vision for his mortgage lending company from the start, and one that he achieved through tireless labor, countless sacrifices, and unfaltering dedication. This is his story. Growing up in Lakeland, Florida, Robert Palmer understood the importance of hard work from an early age. His single mother put in long hours in the real estate industry to provide for the family, making many sacrifices along the way. The family’s financial hardships became a huge motivator for Robert to find success for himself and his loved ones, and then to share that success with his community and anyone else struggling with money management. With that goal in mind, Robert launched his first company — a mortgage brokerage — before he even graduated high school. His determination proved effective and, in his early twenties, a larger company bought Robert’s business and hired him as a vice president. In 2007, the housing market collapsed. Suddenly, the company employing Robert worked at for years was out of business – and he was out of a job. Rather than let circumstances keep him down, Robert embraced the change, viewing it as an opportunity. It was then, during one of the worst times for the mortgage industry, that Robert Palmer took one of the biggest risks of his life and launched a new business — RP Funding, a direct mortgage lender. From the start, RP Funding charged zero lender fees. That meant customers could get a great deal on a home loan without having to pay a cent in fees for applications, credit checks, processing, underwriting. 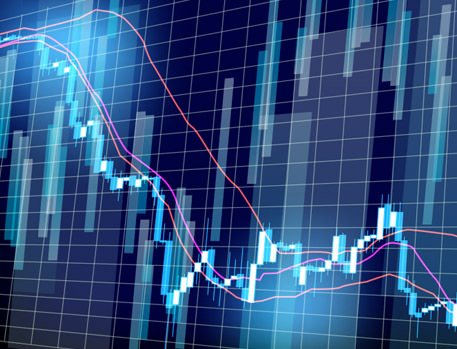 Beyond this unique business structure, Robert also invested every penny he could towards extensive marketing campaigns, creating a name for his lending firm that customers recognized and could trust. 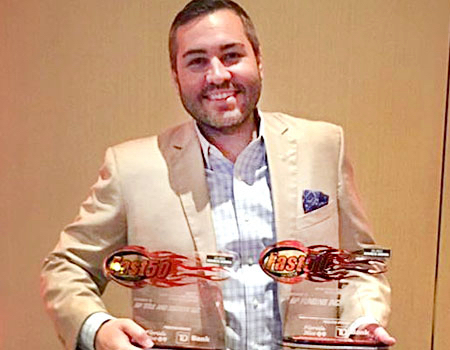 During that time, Robert continued to reinvest every dollar he earned into more and more marketing and innovation until RP Funding became one of the top lenders in Central Florida. In efforts to continue revolutionizing the industry RP Funding offered a No Closing Cost Refinance through Robert's companies RP Funding and RP Title. This year, 2018, Robert launched Listed.com, a new real estate brokerage, to partner with RP Funding and offer a brand-new No Closing Cost Purchase. Not only did Robert start a mortgage company in the ashes of the industry, he also decided to go against every norm with his business philosophy. Robert’s vision for his company was to be more than just a lender — he wanted to be a consumer advocate. Having been there himself, Robert desired to use his personal story and experiences to help mentor consumers out of financial despair. 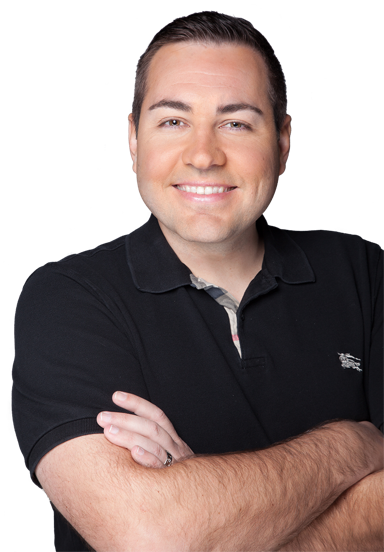 Therefore, Robert took to the airwaves by launching the Saving Thousands Radio Network — heard globally on iHeartRadio and hundreds of radio stations across Florida. 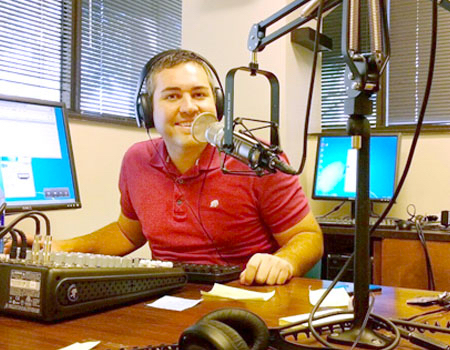 As host of Money Minute radio segment, Robert continues to use his expertise in the financial and real estate industries to answer consumer questions, offer valuable advice on money saving tips and personal finance goals, and change lives. Through hard work, learning from failures, and standing up for what he believed in, Robert Palmer built an empire of products and services across the financing, real estate, marketing, title, and technology industries. Today, the Robert Palmer Companies umbrella includes the award-winning RP Funding, as well as Listed.com, RP Title and Escrow, Listing Power Tools, HomeValue.com, Agent Magazine, RP PrintWorks, and the Saving Thousands Radio Network. In 2017, RP Funding became the title sponsor of the former Lakeland Center (now the RP Funding Center). Home to the Orlando Magic’s G-League (development league) affiliate, the Lakeland Magic, the RP Funding Center was the very same building Palmer sat in for his high school graduation. 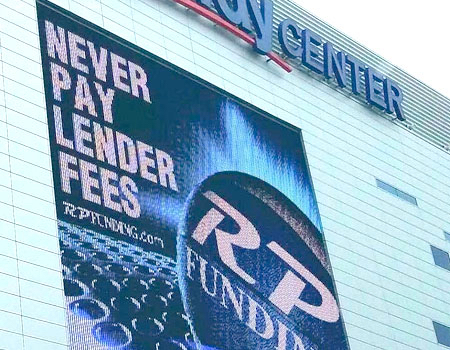 An inaugural Founding Partner of the Lakeland Magic, RP Funding has since become the official mortgage lending partner of the Orlando Magic through their Champions of the Community partnership with the Magic and Amway Center.